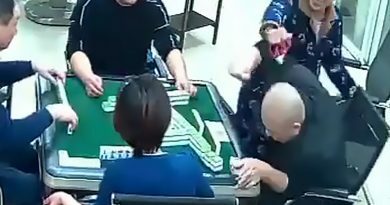 The wife of the man arrested for throwing their five-year-old son from a fourth-floor window after having a drunken nightmare and not recognising his own child says he is a “good father”. 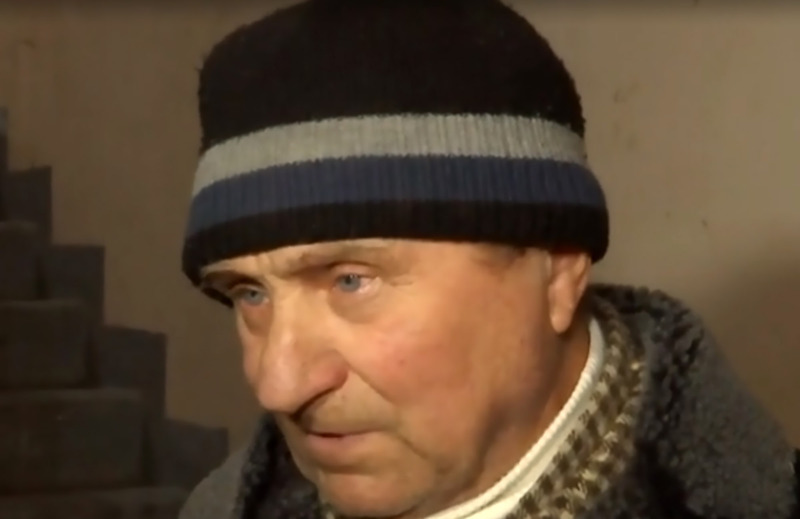 The shocking incident in which the child only survived because he landed in a snowdrift happened in the village of Bashkirivka, near the city of Chuhuiv in the Kharkiv Oblast Region in Ukraine. Father Vitaly Liashenko, 40, was arrested for throwing his five-year-old son out of a fourth-floor window after drinking alcohol all evening. The father is said to have been having nightmares when he woke up in a cold sweat and did not recognise his own five-year-old son Mykhaylo who was peacefully slipping beside him. The father allegedly grabbed the child and threw him out of the window of his fifth-floor flat. 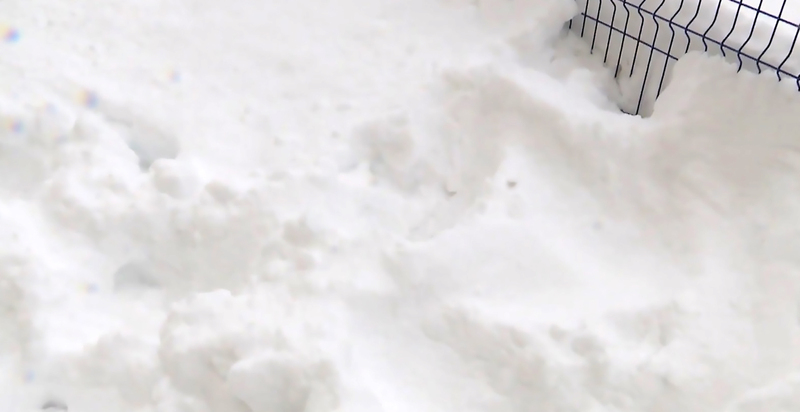 Mykhaylo survived the 46-foot fall as he landed on a snowdrift near the block of flats. Neighbour Sergiy Byzov discovered the boy lying in a snowdrift and said: “I came and saw he was moving his legs and arms”. Sergiy says he understood he needed to act quickly and he called an ambulance immediately. Mykhaylo was hospitalised at Kharkiv City Children’s’ Hospital where doctors were surprised to find he had only suffered light injuries in the fall. 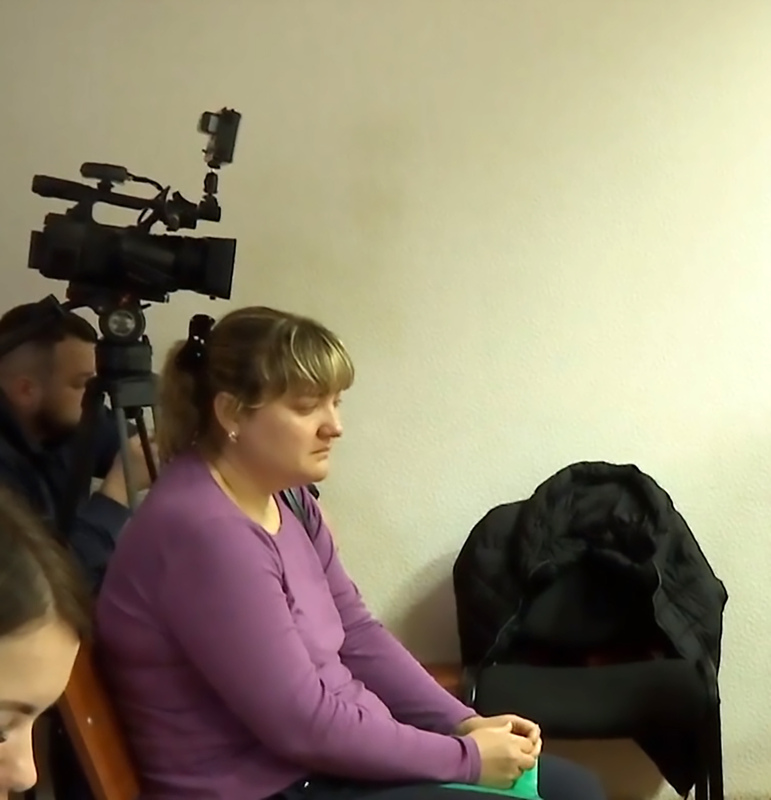 After Oksana Liashenko’s speech the court decided to put her husband under house arrest despite prosecutors insisting on imprisonment for the course of the investigation. 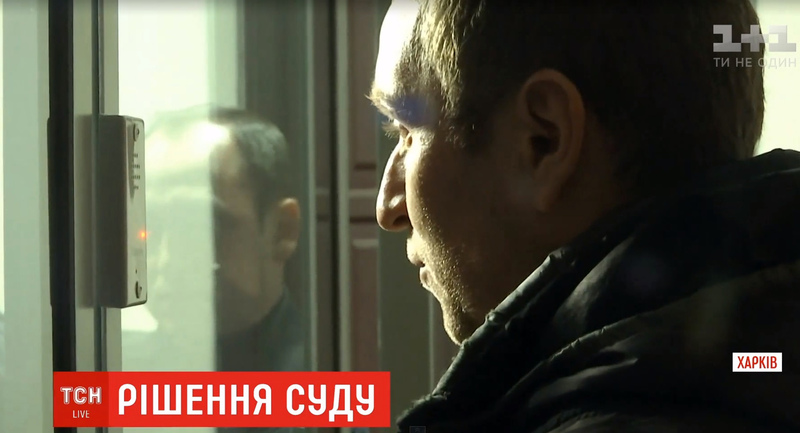 Vitaly Liashenko is not allowed to approach his wife and son and will live at his parents’ home. The father reportedly did not deny his guilt. He has been charged with attempted murder and could be jailed for between seven to 15 years if found guilty. Grandfather Viktor Liashenko said the family loves little Mykhaylo and added that the father would never hurt him.